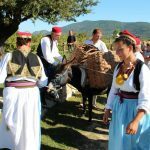 The traditional event called ‘Trganje’ will be held tomorrow on the 9th of Septembre at 10 am in the Franciscan Monastery in Pridvorje. 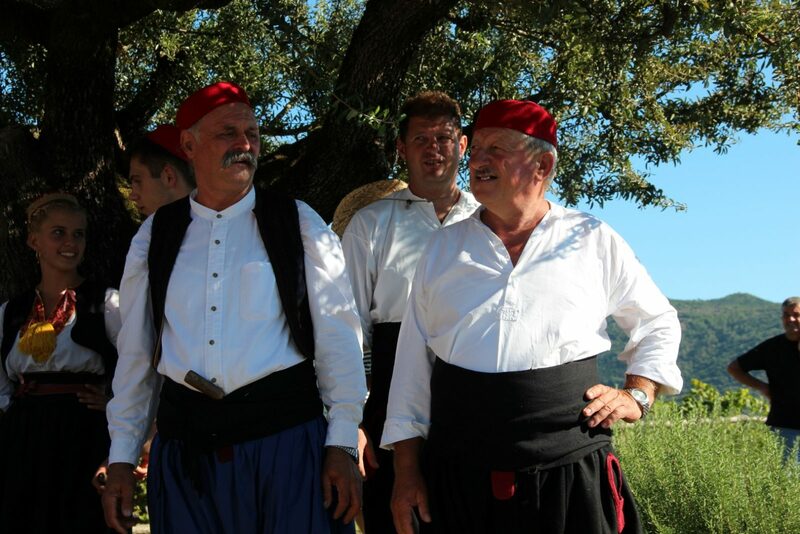 This event has been hosted in Konavle for three consecutive years to promote the city and its vineyards. 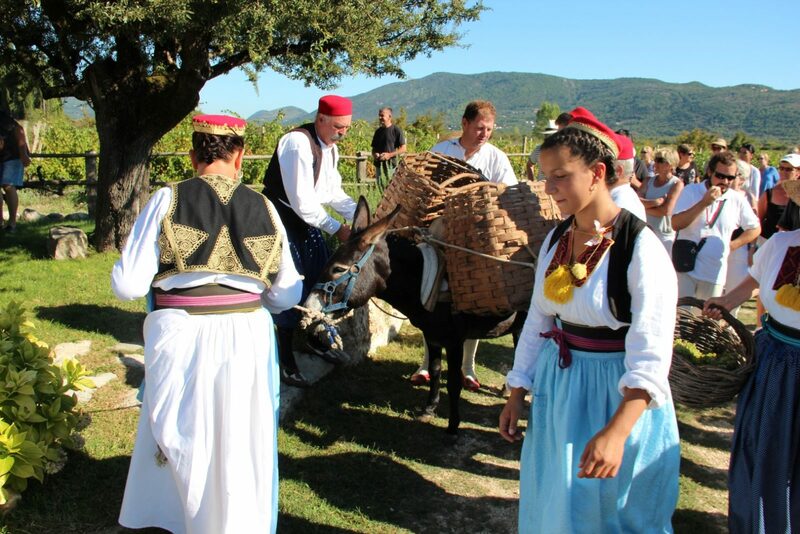 Therefore, Konavle municipality invites everyone who would like to contribute, to help with grape picking. 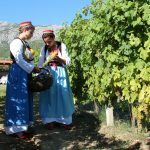 The meeting point is at 8:30 am in front of the monastery; grape picking will take place until 10 am, and from 10 to 11 am grapes will be collected. The event ends at noon with snack and refreshments for all participants. 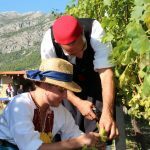 So, don’t hesitate – join the winegrowers and take part in the grape harvest where you can learn the secrets of grape picking and how to make the best wines.